The Steam Automobile Bulletin comes to all members. To the members outside North America, the Bulletin is supplied as a full color pdf file, and you can also have the heavy black-and-white printed bulletin in the mail if you also pay for the mailing expense. We have discovered that a member in Europe can take the pdf file to a local copy shop and print the thing in color for less than the mailing cost! 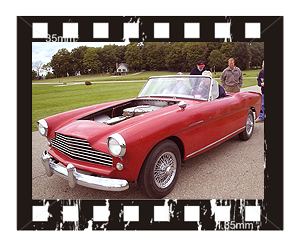 The Steam Automobile Club of America is a not-for-profit organization, founded in 1958, for the preservation and propagation of automotive steam technology, whether historic, modern, or experimental. 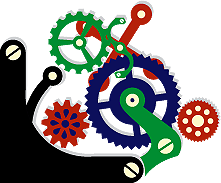 We offer club members technical information and help. 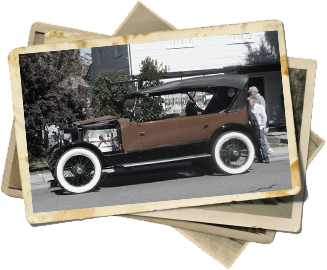 Some local chapters have shows were you can display your steam automobile, swap ideas, attend demonstrations, and meet others who share your interest in steam automobiles. Become a member of The Steam Automobile Club of America and receive our newsletter "The Steam Automobile Bulletin" it contains informative articles, technical information, classifieds, chapter news, and more! SACA has a Facebook page and a Youtube steam channel. Ken Helmick is the contact for adding videos. Follow this link to our Forum for the available steam videos.